Ankerite's Whey Gold is a new superior whey protein designed for strenuous exercise, bodybuilding and other whey protein sports. Recent studies have shown that athletes need greater amount of whey protein than sedentary people. It is advance 100% pure concentrate of whey protein. 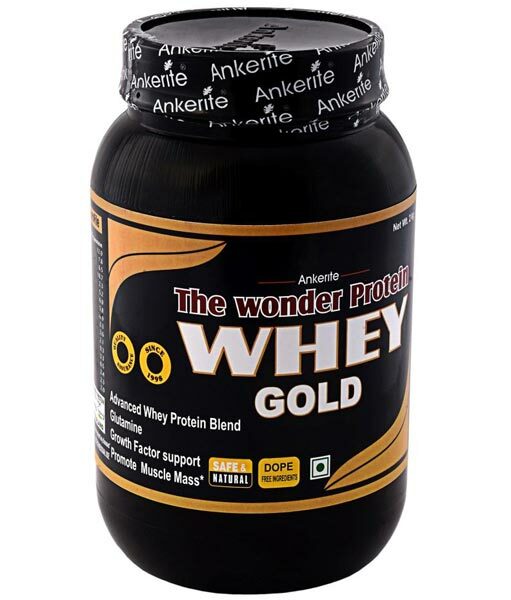 Ankerite's Whey Gold contains world's best whey protein source from FRONTRA from NEW ZEALAND.